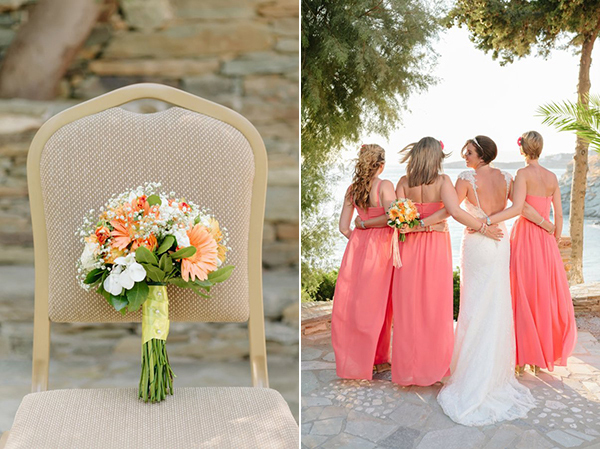 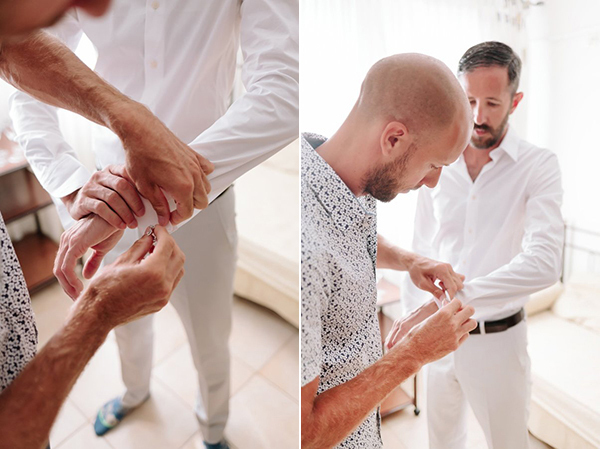 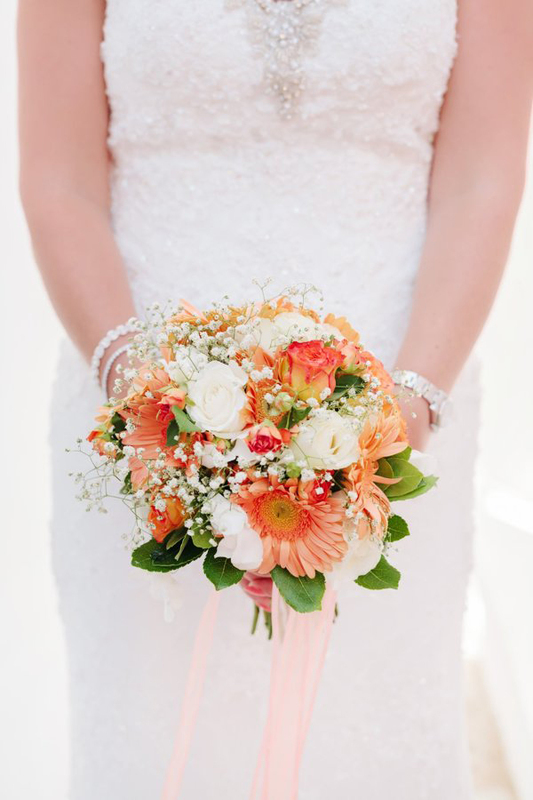 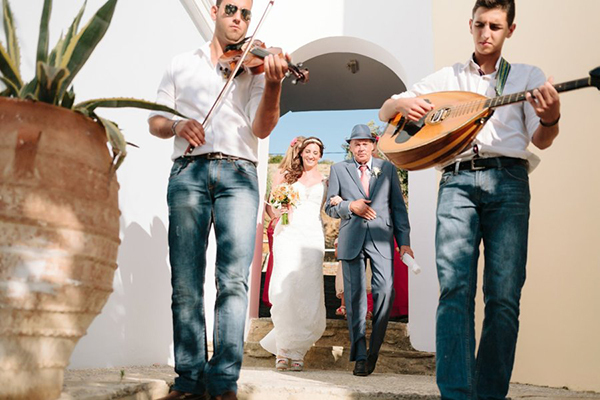 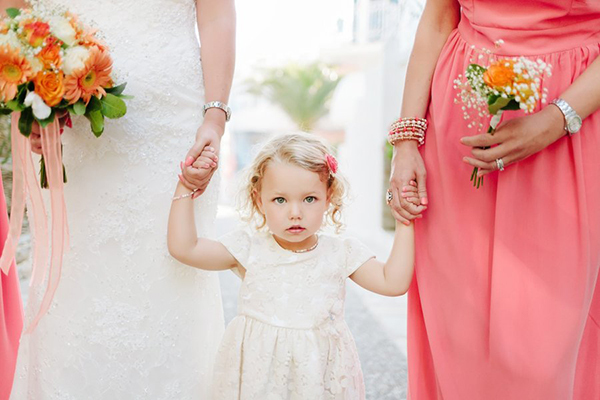 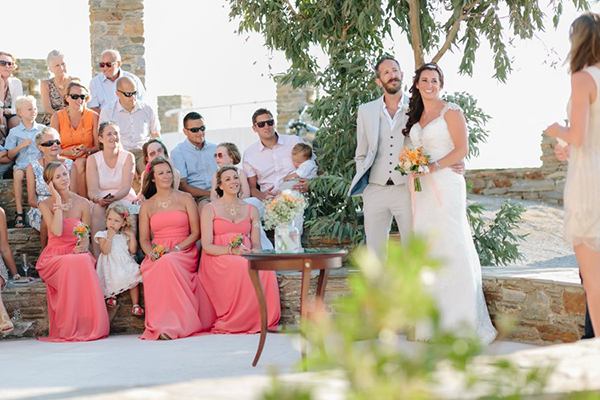 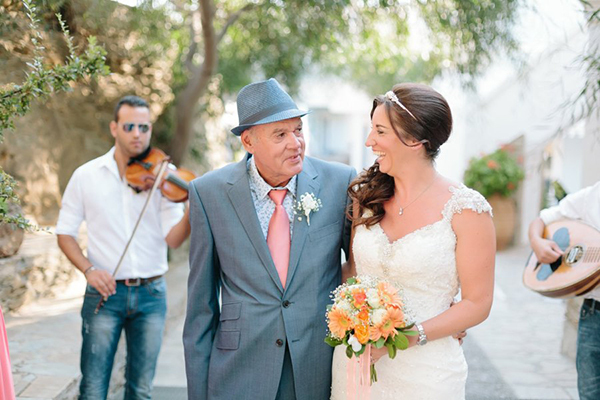 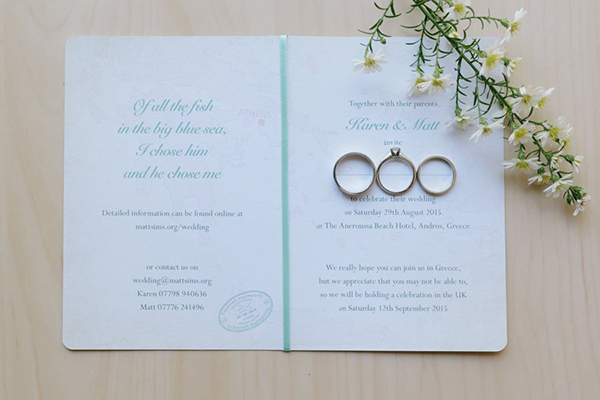 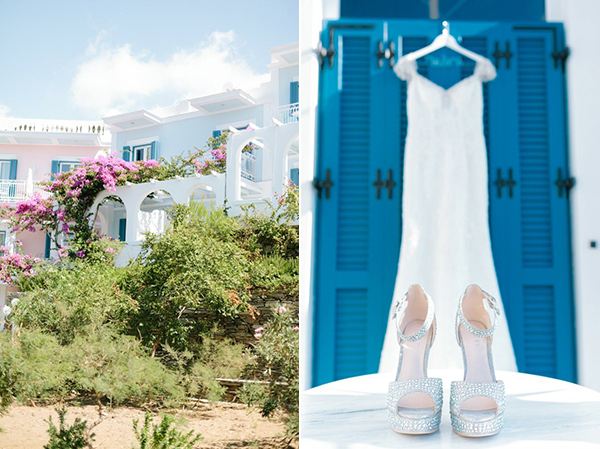 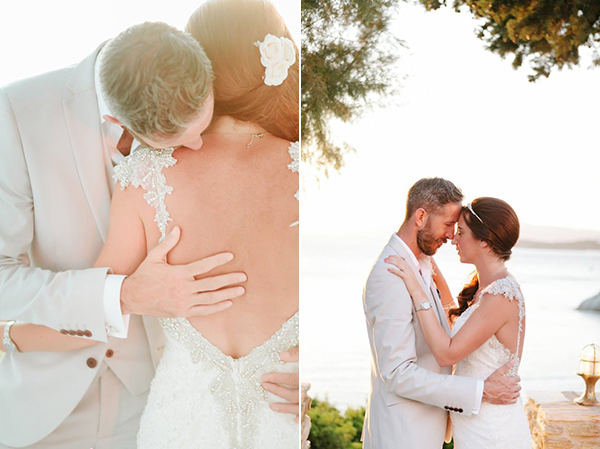 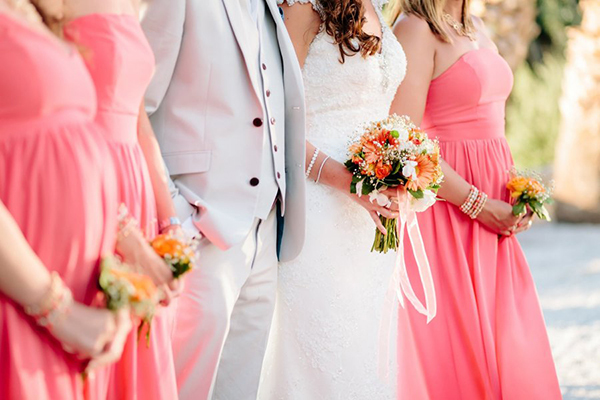 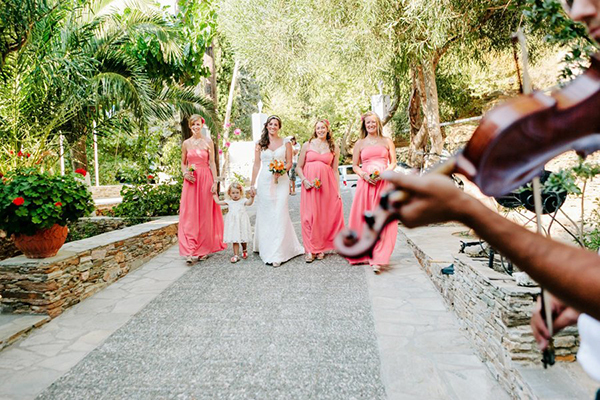 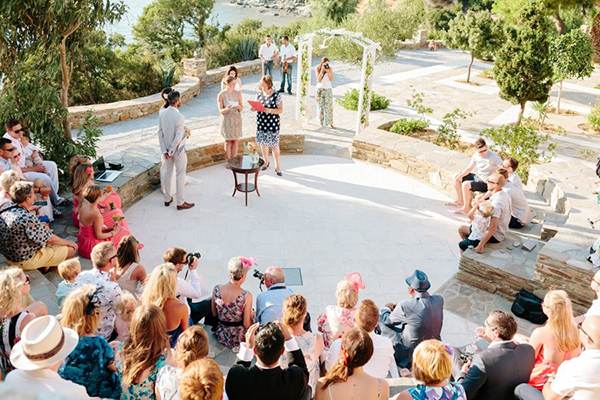 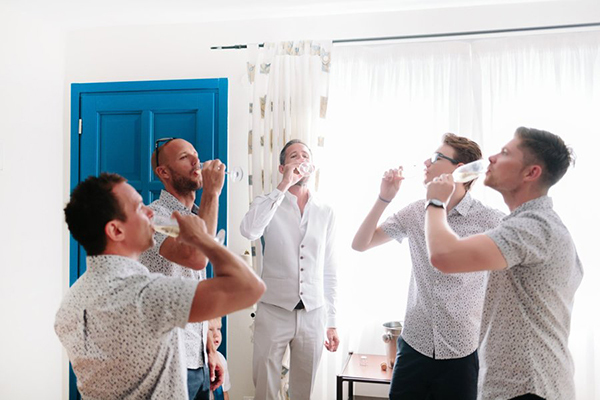 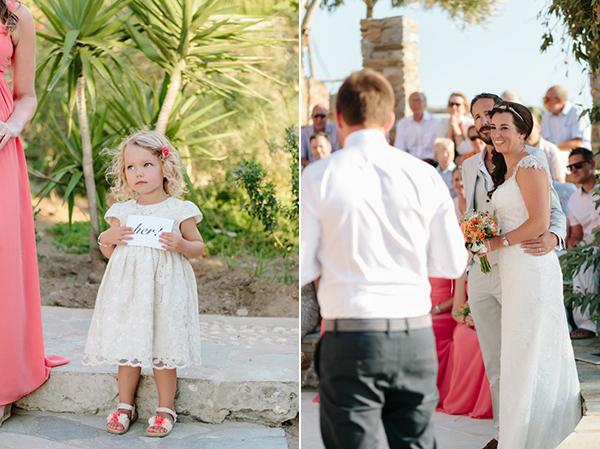 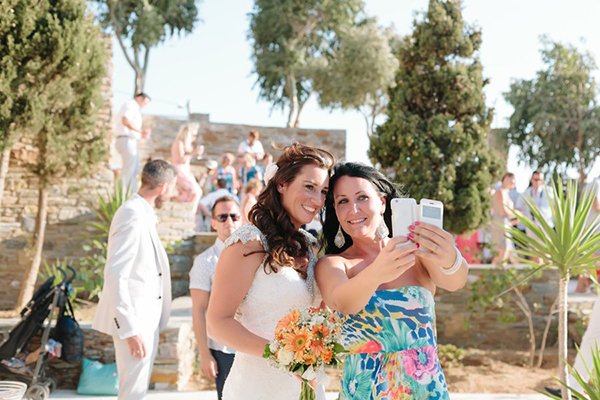 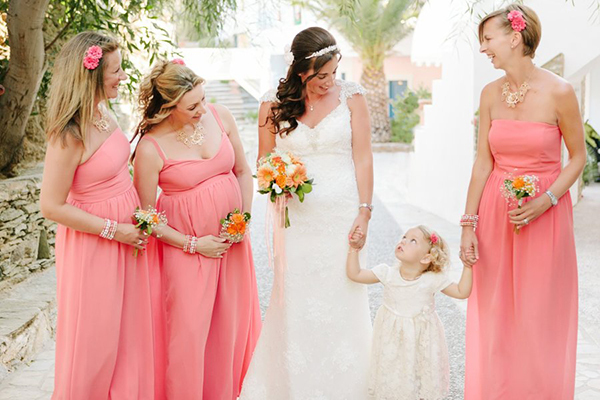 We could not think of a better way to welcome spring than sharing with you today this beautiful destination wedding in Andros boasting with the loveliest peach and white details! 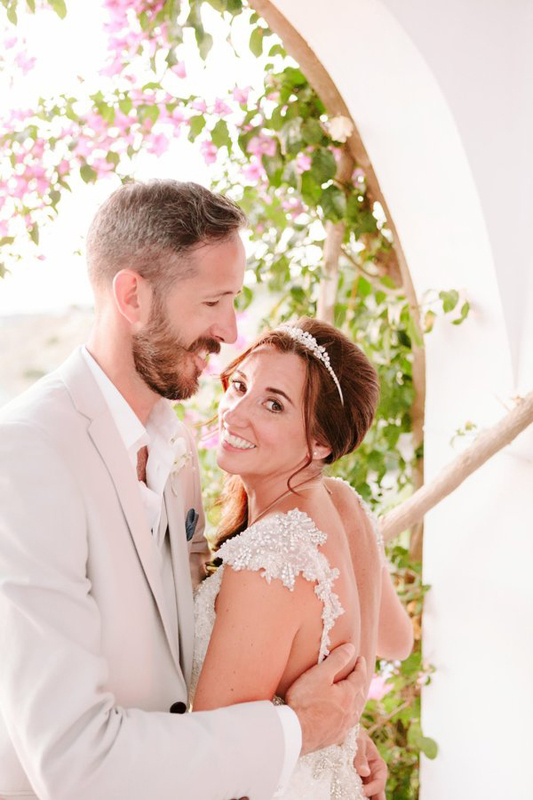 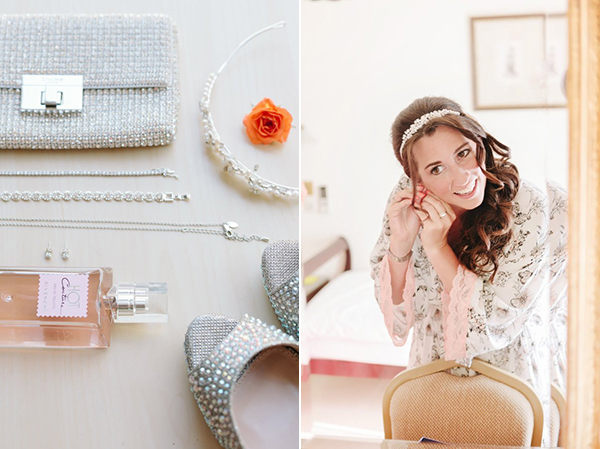 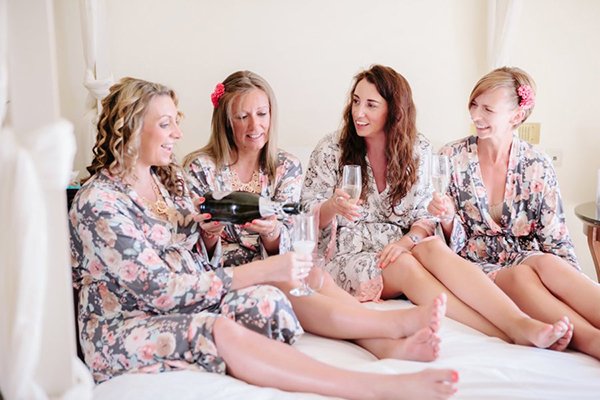 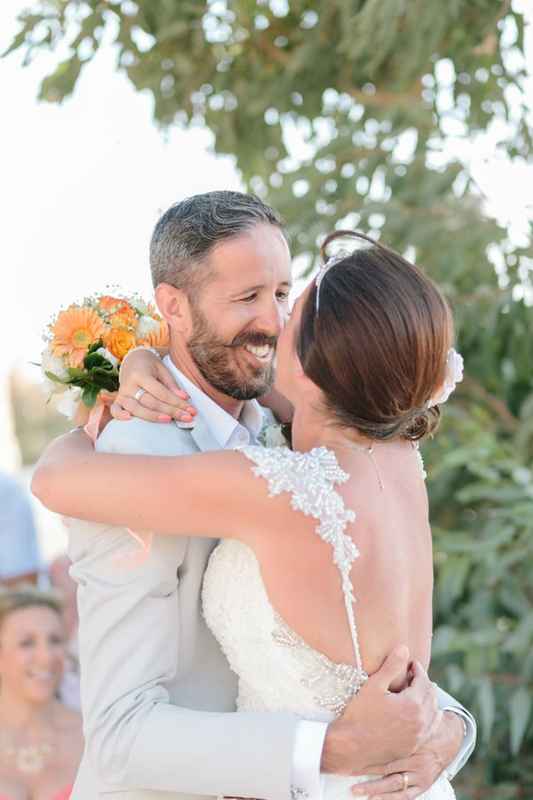 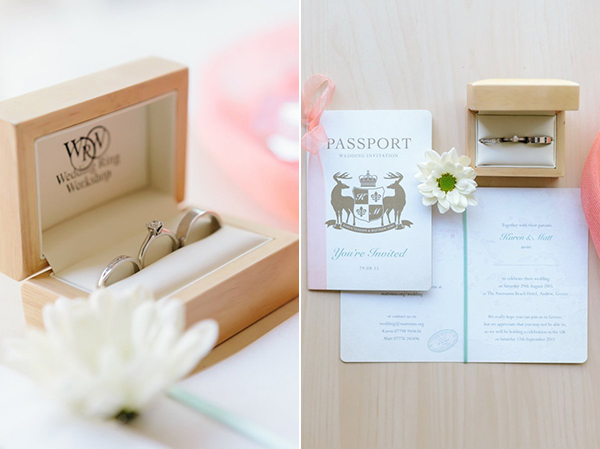 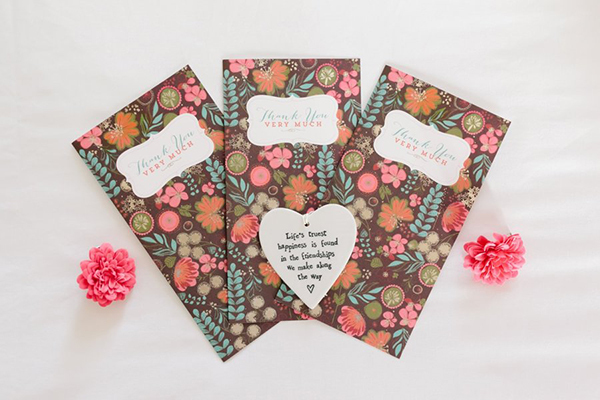 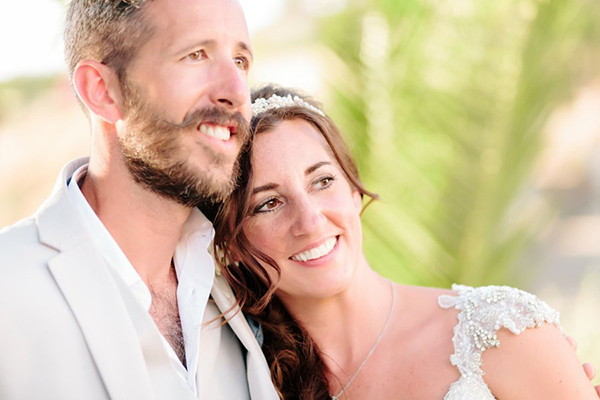 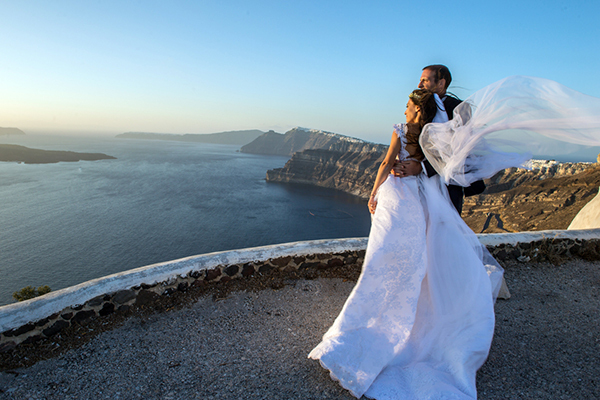 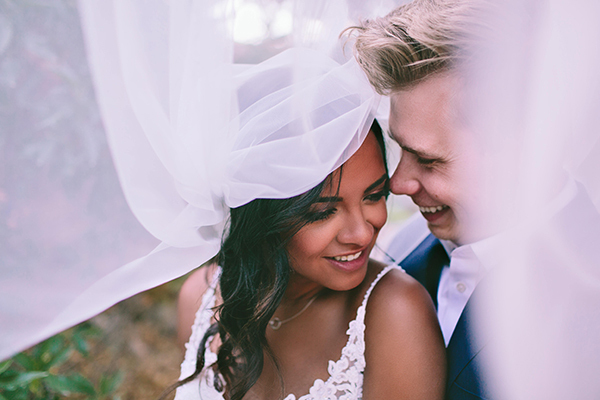 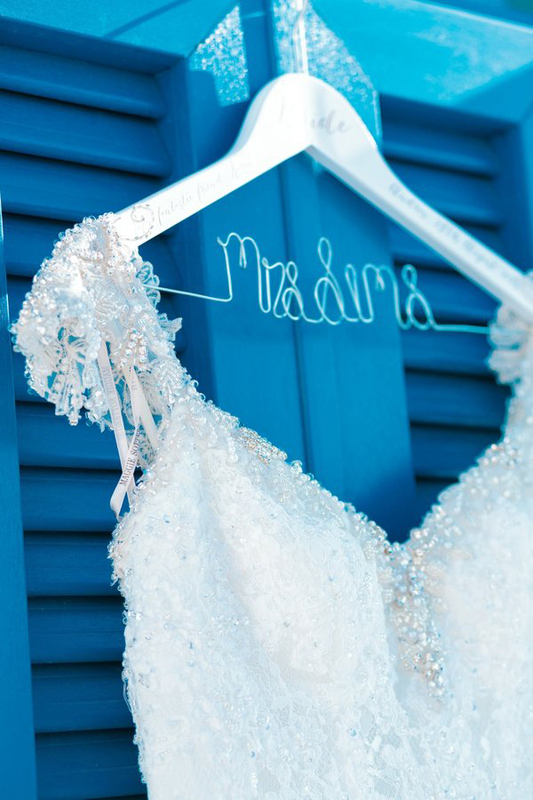 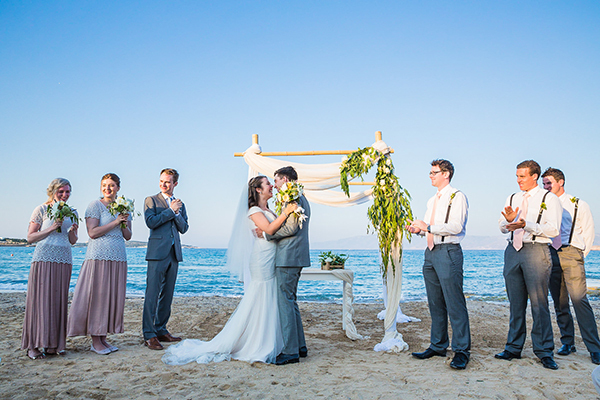 Karen and Matt are positively the sweetest couple and we are certain you are about to love this wedding captured by Sandy and Odysseas Photography. 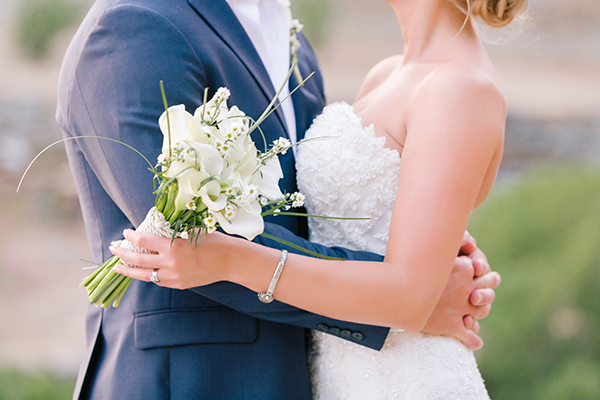 It’s a very beautiful wedding. 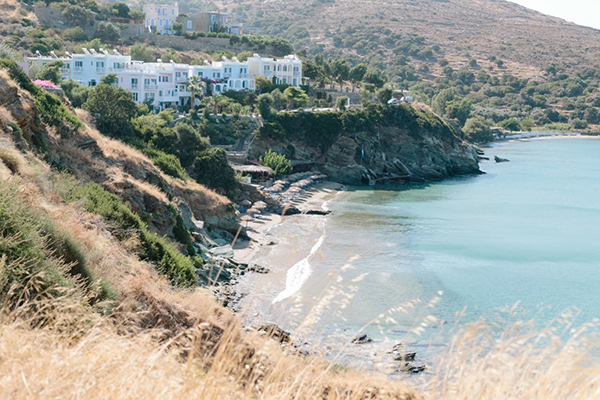 The place is really great.